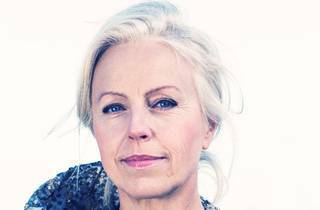 One of the most internationally recognised mezzo-sopranos, Swedish singer Anne Sofie von Otter is back in Barcelona, where she hasn't performed in concert recently, for a show at the Palau de la Música Catalana. 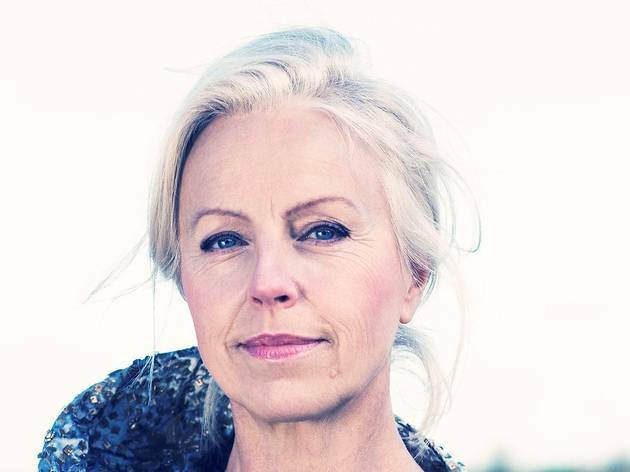 The concert features an appealing repertoire that includes pieces by Wolfgang Amadeus Mozart, Franz Schubert, Franz Joseph Haydn and A. F. Lindblad. Von Otter is accompanied by Kristian Bezuidenhout on the fortepiano.